Need an emergency loan? If you have bad credit, it can be difficult. Still there are options. One of the fastest and easiest is an online cash advance. Loan Monkey is here to help you with a quick online loan quote. Take a minute and fill out the short form below to get your quote quickly. A payday loan or cash advance is the easiest way to get the money that you need. This is a short term loan that will let you borrow $100 up to$1500 and have the money deposited directly into your bank account as soon as the next business day. It has a number of advantages for someone with poor credit. 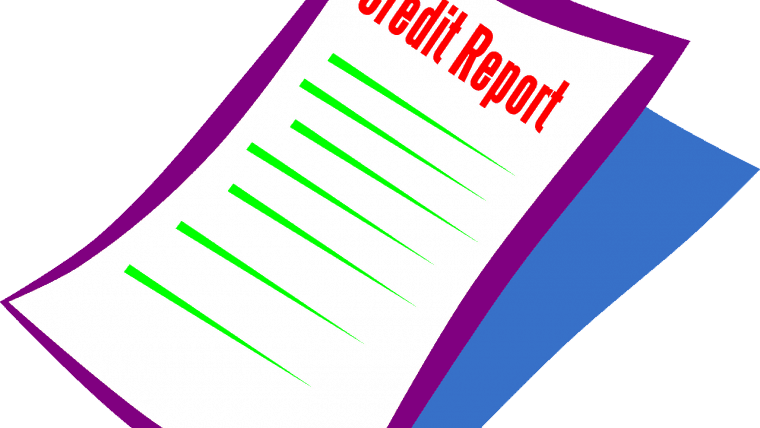 The first is that most lenders do not pull a credit report from the major bureaus. So, even if you have bad credit, you may be approved. Another advantage is that a payday loan only takes minutes to apply for and you get a decision fast. Fill out our online quote form and get a no obligation quote and have your answer in minutes. Finally, the loans fund super fast, as soon as the very next business day. Learn more about payday loans at the bottom of the page. Of course, this only applies if you have credit cards currently because you will probably not qualify for any new ones with bad credit. If you do have some existing cards with any available balance, you can get a cash advance. Simply take your card to a bank or an ATM if you have a pin number and get your cash in minutes. Be aware that cash advances from credit cards do come with higher interest rates. Got something of value that you do not mind putting up at a pawn shop? A pawn loan might be just the thing. The great thing about them is that you can get your money fast. The bad thing is that you are limited in how much you can borrow. Pawn shops will typically only give you a loan for about 30 percent of the value, used value, of the item that you are pawning. In addition, you face fees just like other high risk loans that are quite high. Nobody likes to borrow from family and friends but sometimes it may be the best option. Hopefully, you have not burned any bridges along the way. The great part about borrowing from family and friends is that the loan will be free, usually. I don’t know your friends, maybe they will charge you something. The negative part about borrowing from these people is that you risk a lot of hurt feelings. Be careful to repay the loan as soon as you can and do not look like you are wasting money before you pay it back. This means no unnecessary purchases. If you have a nice employer, they might be able to give you an advance on money that you have already earned from your next paycheck. The great thing here is that nobody is at risk for losing money because you have already earned it. The negative is that it could make you look irresponsible in the eyes of your boss, never a good thing. Instead of pawning your valuables for a loan, you could simply sell them on eBay or Craigslist. You will get more money than you would with a pawn loan but the items will be gone forever. Some hot items that sell fast on eBay are video games and jewelry. Small appliances, furniture and tools do well on Craigslist. If you own your vehicle outright, you can consider a title loan. Walk in with a car title and walk out with cash in hand. Be very careful with title loans however because a high percentage of those who take them out eventually lose their vehicles. This is the route that millions of people take every year when they need fast cash but they can not qualify for a loan with a traditional lender. It may be the right route for you but you need to be informed going in about what you are getting into. To get a payday loan or cash advance all you need to do is apply online. No need to go into a brick and mortar loan store. We have a convenient and easy quote form at the top of the page that will get you a no obligation loan quote. 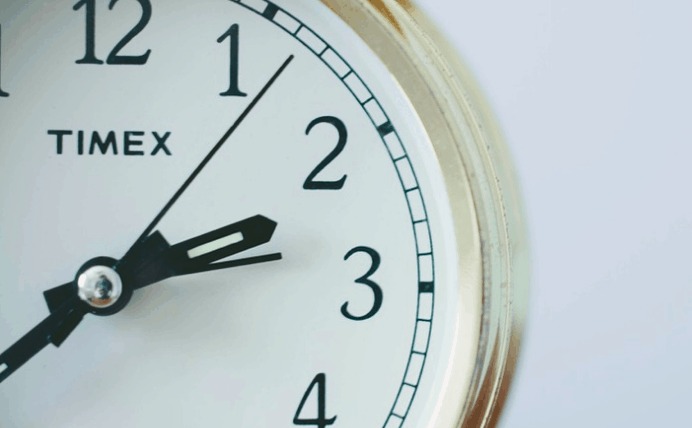 It takes about three minutes to complete your quote and when you do, you will have an answer in minutes in most cases. If approved, your lender will send you information about the loan including loan fees and the repayment date. Be sure to thoroughly read this information before accepting the loan. 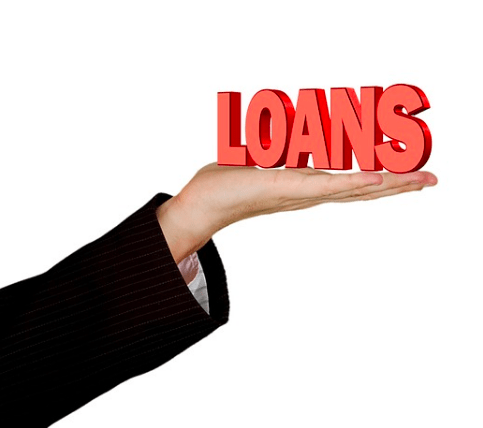 If you accept the loan, the lender will generally deposit your funds into your bank account the next business day. When it is time to pay back the loan, they will also withdraw the money and fees from your account. Is It Hard To Qualify With Bad Credit? No, these loans do not have the same requirements that traditional financing has. That being said, you are not guaranteed approval and you may still be turned down for a cash advance. In general though, most people with a verifiable source of income, a checking account and who are over the age of 18 will qualify. Payday loan lenders often do not even pull a credit report from a major bureau like most lenders do. They use alternative methods to approve you. What Can I Use My Money For? That is entirely up to you, it will be your money. In general though, you do not want to take out one of these loans for “Mad Money”. The effective interest rate is high and they have to be repaid in a hurry. This means that a large chunk of your next paycheck will go towards paying back this loan. Most people use their bad credit advances to pay emergency bills like medical bills, car repairs, dental visits or to perhaps pay the rent. If you are in a situation where you are looking for a bad credit cash advance, you should give some consideration to improving your credit score in the future. First, catch up on bills and then start thinking about your credit. The easiest way to improve your credit is to obtain some credit and then pay your debt on time. Unfortunately a cash advance is not going to do that. Although a lender might report negatively on your report if you default, a successfully paid off cash advance will probably not appear on your credit report. Instead, look to get an easy form of credit like a gas card or department store card and then pay it on time. If you are unable to qualify for one of these cards, your next step is to look into a secured credit card. With a secured card, you put up cash as a guarantee and can borrow money on the card against the cash you have deposited. Get a secured card for several months, pay it on time and then you may be able to apply for traditional unsecured credit. As you build credit, be sure to limit your balances. Try not to let your new financial ability get away from you. This is not a time to go on a shopping spree. Keep your balances on your card under 30% of your limit to show that you have not only credit but available credit. This will, over time, improve your credit score. 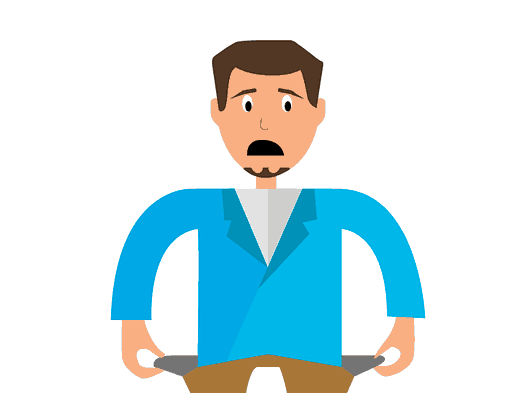 Now that you have addressed your credit issues, why not address your emergency cash situation. Why did you need a bad credit cash advance in the first place. Probably because you did not have a savings account. Everybody should have a savings account, ideally with 2 to 3 months of expenses in it. If you can not afford to put some money away with each check, you are living outside of your means. You should set a budget and stick to it. Include in that budget a food and entertainment expense that is reasonable. If you do not have a savings, you should not be eating out at all. Set a grocery budget as well and stick to it. This might mean buying all generic brands or it might mean buying bulk staples such as rice. Rice can be bought at a huge discount in quantity and can be made a hundred ways to add variety to your home menu. Also, reevaluate your non essential items like cable or satellite. Go with an over the air antenna and perhaps a cheaper subscription service like Hulu or Netflix. Every few months take a look at your expenses and see if there are ways to cut them back. Shop around for car insurance, etc. In conclusion, until you have at least 2 to 3 months of expenses in your savings, cut back and live frugally. The sacrifice will be worth the peace of mind, trust me.